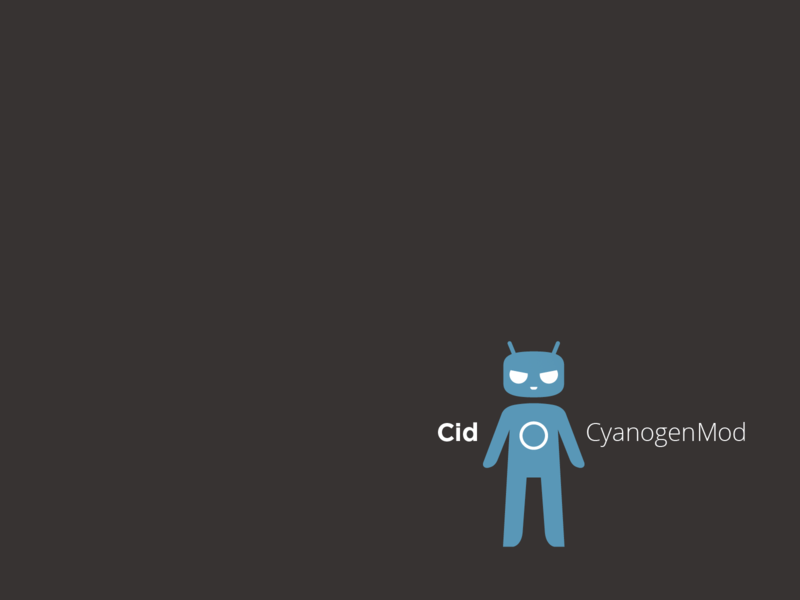 If running the latest builds from CyanogenMod is your calling in life, then you will be ecstatic to find out that Team Douche has pushed Focal to the CM10.2 repositories. For those unfamiliar, Focal is first feature that the CM team unveiled for the project Nemesis, a modified camera app that brings the joys of AOSP, but with some extra goodies to make taking pictures a fun time. With the code now being pumped into all CM10.2 nightlies, anyone running the latest builds that are built off of Android 4.3, will be able to enjoy the new feature. As always, you can grab the newest builds from the get.cm site (once they are available, of course). Happy flashing.